Hi Friends! Welcome back to the blog! Summer is in full swing and we are doing our best to stay hydrated! 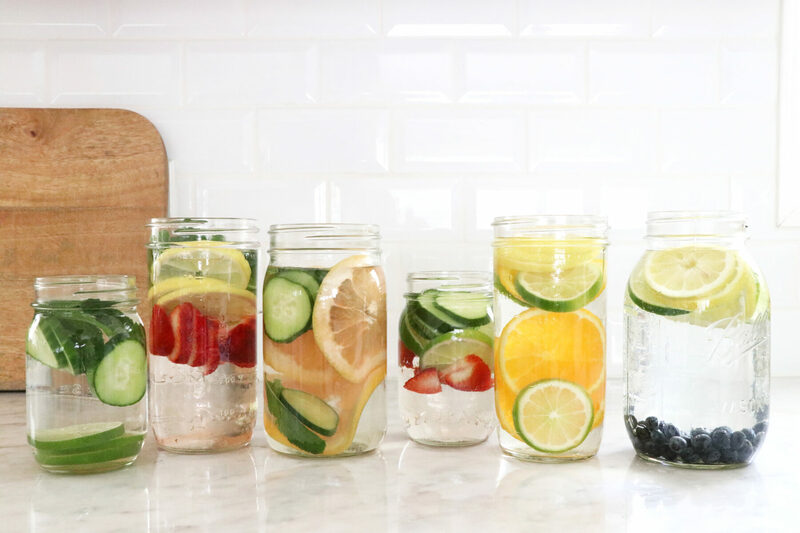 To make plain ole water more fun, I’m sharing with you 6 ways to naturally flavor your water with fruit! Cut fruit into slices and add into large jar or pitcher. Fill with water and enjoy! This video was created for the Limoneira YouTube Channel! Megan Roosevelt, RDN is the Spokesperson for Limoneira. To see all our tips & videos makes sure to visit & subscribe to the Limoneira YouTube Channel!